How to handle a motorhome accident ? If an accident happens while you’re on the road by motorhome, you will face emotions, stress and anxiety. Which is why it’s vital to react with a clear head and mind, and it’s important to be prepared in case the worst happens… So, here is how to handle a motorhome accident. So, as you can see the most common causes of motorhome accidents are the same as for any other vehicle. 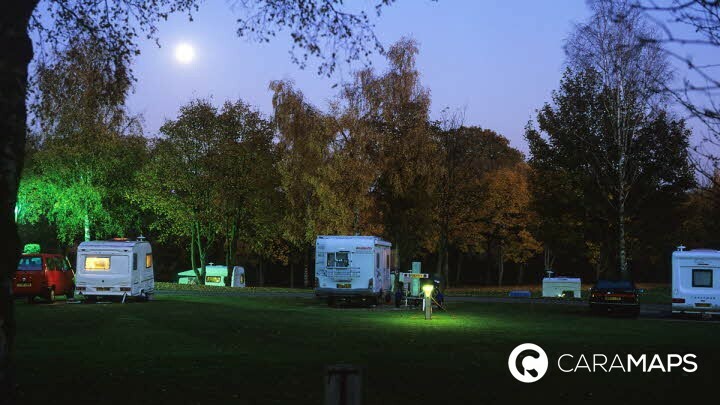 However, you must be more vigilant while driving a motorhome, because it’s larger and heavier. In order to have a safe journey, it is crucial to check your vehicle, specially if you are going for a long time: tires, fire extinguisher, the levels, lights… In case of accident, the first thing to do is to protect people’s life: you; your passengers and other persons involved: Put your hazard warning lights on, check if everyone is ok, and try to get all passengers away from the vehicle, in a safe place, out of the road. Then use the warning triangle, to warn any vehicles approaching; and call the emergency services. Regarding UK law, accidents must be reported to the Police if somebody is injured, as soon as possible. Also, if your motorhome has been damaged by someone who didn’t stoped, then you must also report to the Police within 24hours. Now, you have to contact your motorhome insurance company. If possible, take photos of the accident scene, it will help them understand the situation. Finally, if your motorhome is too damaged and you can’t drive it, you have to call a breakdown operator to tow it to a repairer. Now you have a clear vision of how to handle a motorhome accident. You can read our article « Motorhome Maintenance Checklist ».